The weekend couldn't roll around quick enough. 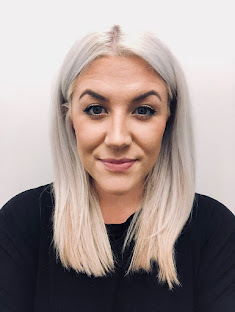 I couldn't wait for 4pm on Friday, there is no such thing as slowly easing into January when you work for an expanding marketing agency like mine, so it was hectic beyond belief but in a good way. So this weekend involved some much needed R&R including movies (The Equalizer, good movie btw), getting my fitness on in the garden on an exercise bike (still at it even though I'm not near the gym), watching The Voice and dog walks in the wind. Pretty lovely all in all. Oh and throw in some online shopping for me and him, I just couldn't resist. 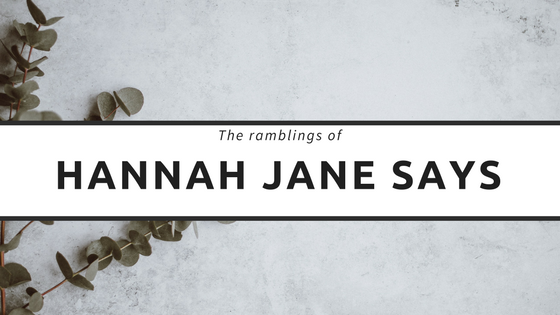 So I thought I would show you some of purchases in my 5 things I'm feeling. Now that I'm hitting the gym more and more I decided to invest in even more gym wear. 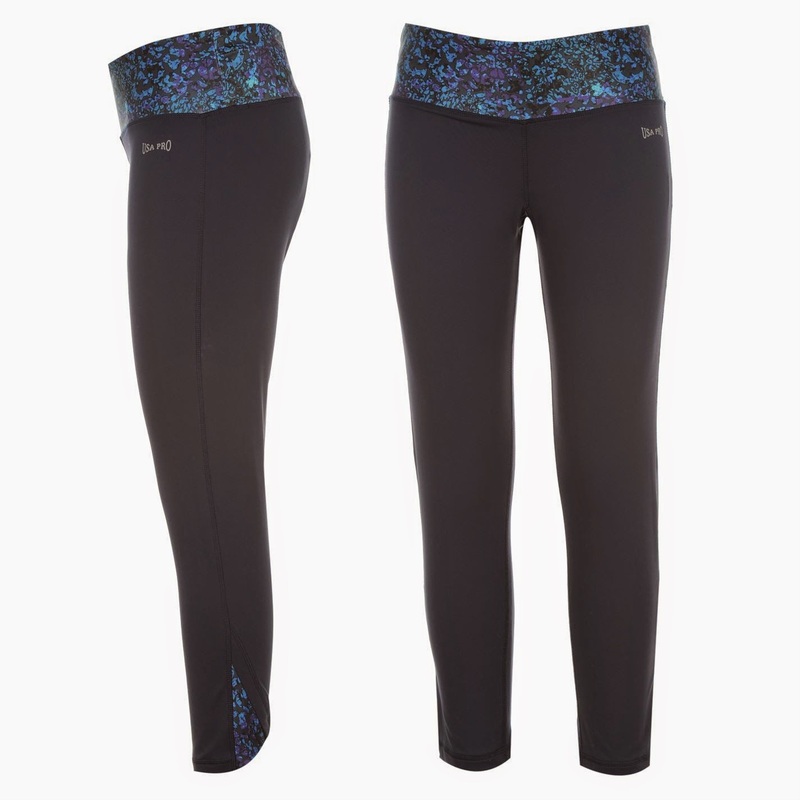 I don't know whether anyone else finds it impossible to find gym trousers which don't fall down but I do and I think I have found the answer in USA Pro gym leggings. I'm not a small girl and size 14 stay up and don't budge. 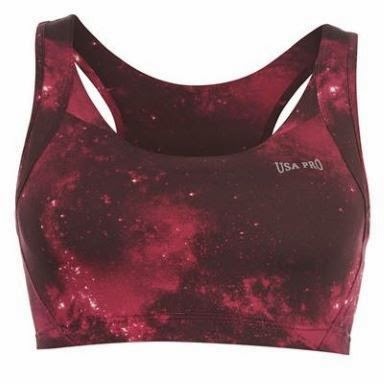 They come in some pretty awesome designs too so I made a couple of purchases from Sports Direct and can't recommend them enough and such a bargain you would be silly not to invest. I just thought I'd give this a little look see and ended up grabbing me and him some real bargains. We both got a few t-shirts, mine all monochrome of course but they were so cheap it was amazing. Admittedly a lot of the stuff is summer stuff in the sale but if you spend some time looking you can get some great stuff at a real bargain. I know us bloggers all love a Yankee candle and I'm no different. But do you know what I love more? When you get it at a bargain price. 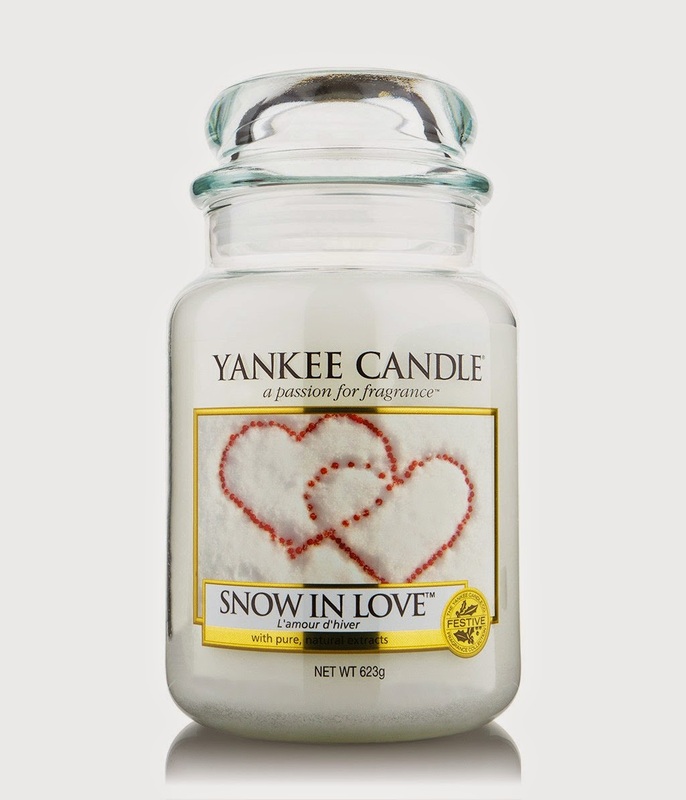 I got the lovely Snow in Love candle for just £8 at Clinton Cards in the Christmas sale. It's so lovely, not too sickly which my other one (Vanilla cupcake) is and fills the flat which a gorgeous smell that lingers for hours. Why not pick yourself one up before they all go. I love a walk but even better is a walk with the pooches. When I spend the weekend with the bf I get the pleasure of seeing his 4 gorgeous pooches so have a good reason to go get some air in those lungs. I've only just started using it but I love it. It feels great on my skin and that's something considering I really struggle with dry skin and foundations. It covers the pesky dark circles that are coming to haunt me in my now 26 years. It your looking to try something new I would give it a go, and it's often on sale in Boots so even more of a reason to try it. 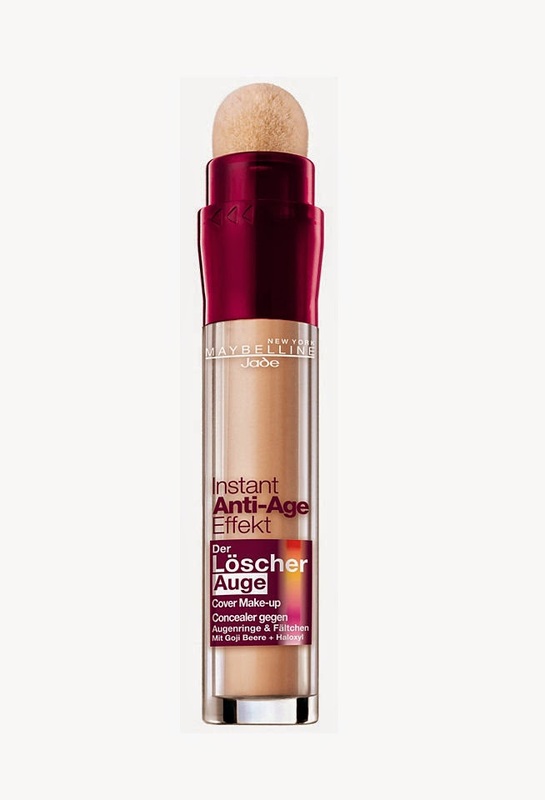 Have any of you tried the sports wear or concealer?